I was a patient in the UW hospital more than 10 years ago, suffering from a rare blood disorder, undergoing chemotherapy, and dialysis. It was an extremely difficult time in my life and that of my family,especially since we were so far from home. My wife and I live in Texas, my in-laws were there from Pennsylvania,and my father and sister were in from Virginia. Despite the circumstances, we felt very lucky to be at UW for the wonderful health care and people that we met there. 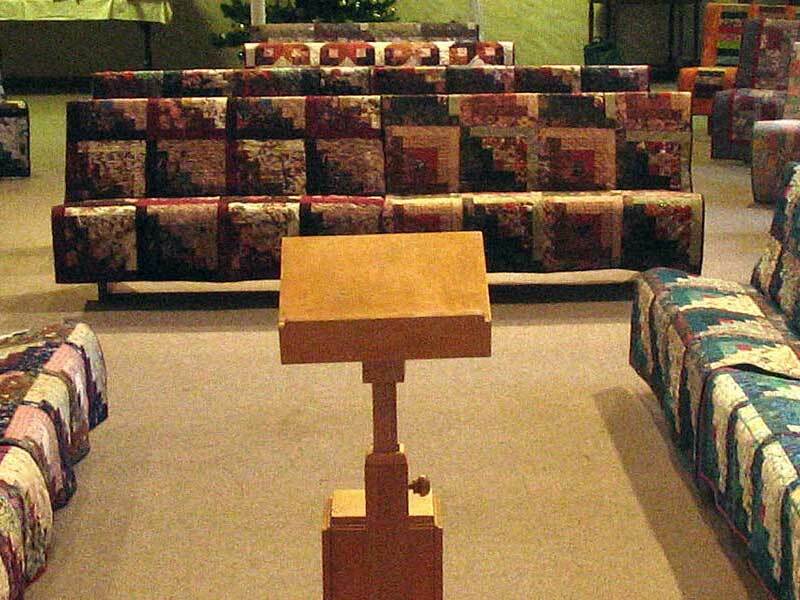 One of my most prized possessions to this day is the quilt that I received from your ministry, which stayed on my bed in the hospital throughout my stay, particularly during the tough treatments. I always have been grateful for the generosity of your group,especially given the time that is invested in each quilt. I still use this quilt regularly, although some repairs have been required at times. It is long overdue but I would like to give back to your group to support your quilting ministry that I am sure has made and continues to make such a big difference to so many patients and families. Thank you again for all that you do for the patients and their families.